The cold winds of autumn are already blowing their way through Orange County in California, thus marking the shift from hot weather to rains and frost. Responsible homeowners should take this change as a reminder that they once again need to inspect the condition of their home and make sure that it will survive the effects of cold weather. In this regard, an important task that every homeowner must accomplish is proper air duct cleaning in Orange County. If your air ducts and the rest of the ventilation fixtures in your home are clean and free of obstructions throughout winter, you will be able to lower the risk of ice dam formation on your roofing and gutters. Ice dams are extremely devastating, especially when they become too heavy and causes your roof to collapse. Furthermore, well-maintained ventilation systems can significantly improve indoor air quality, thereby boosting your living comfort as well. When you’re inspecting your ventilation system, check for and repair all damaged ventilation screens and openings, as they might become entry points for rodents and insects that can threaten your home’s security and stability. Moreover, ensure that your vent fans are functioning well, which means that they should be venting air outside, not the other way around. Should you need help with your cleaning and winter preparation efforts, there are many established contractors that you can count on, just like A-1 Duct Cleaning and Chimney Sweep. Such companies are also equipped to provide you with services such as HVAC sanitizing, exhaust cleaning, and air filter replacement. 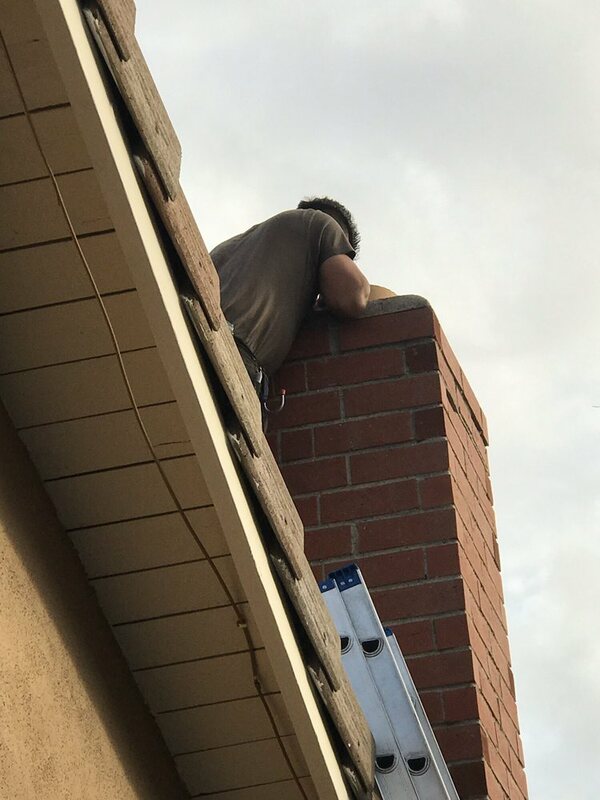 Residential duct cleaning in Orange County should be a priority when you’re setting up your home to protect you and your family in the coming winter. This way, you can be confident that your “safe haven” is indeed safe, not only for the cold season, but throughout the entire year.